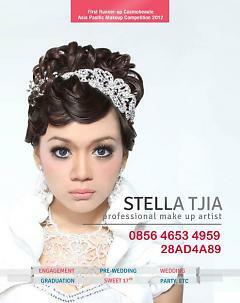 Hi everybody.. My name is Stella Tjia.. I am professional makeup artist, hairstyling, and hairdresser based in Jakarta but I can go overseas and to another city... My best achievement is First Runner-up ASIA PACIFIC HAIR AND MAKEUP COMPETITION. 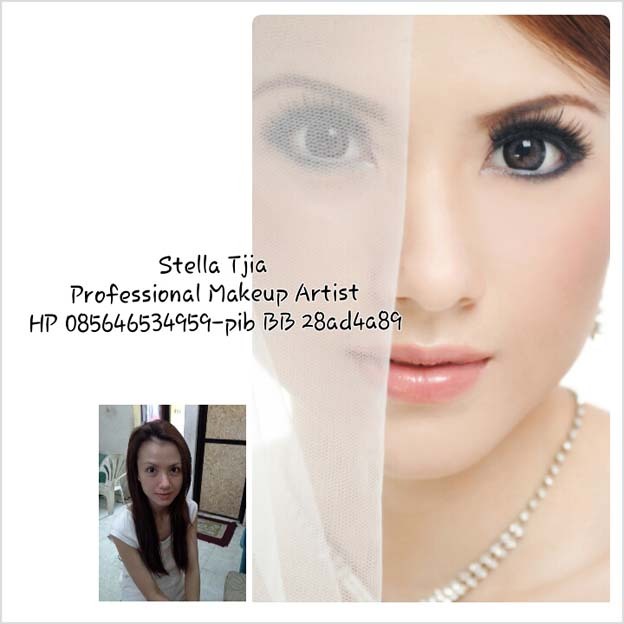 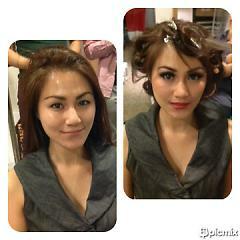 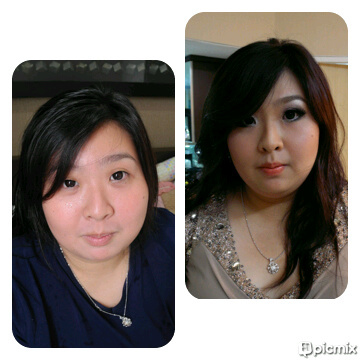 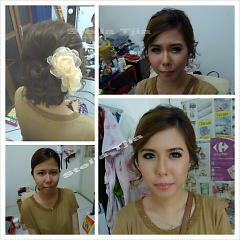 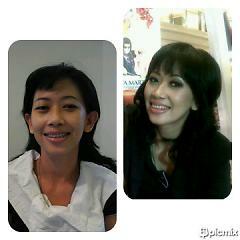 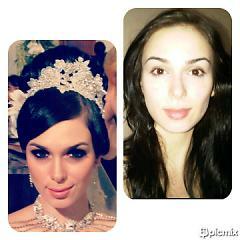 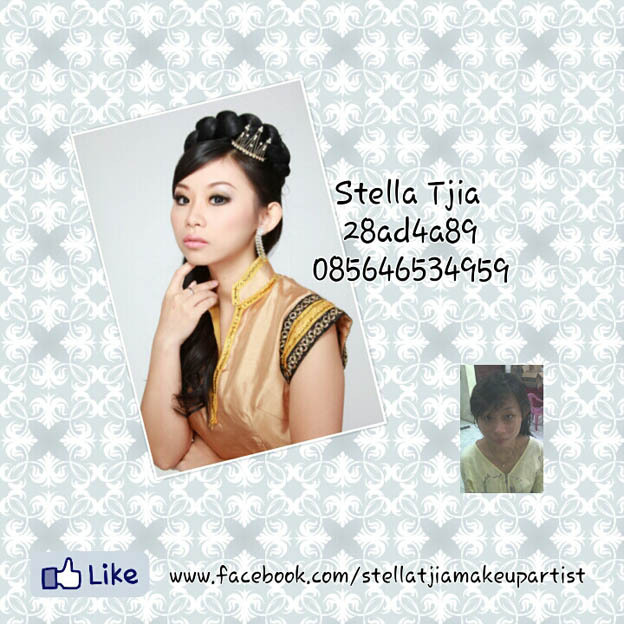 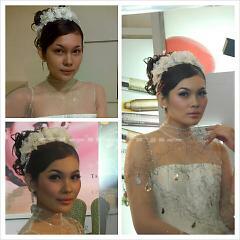 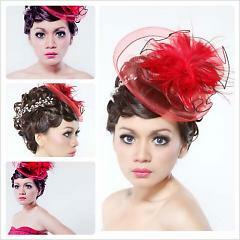 My makeup specification are Soft, Glowing, and Flawless look but also can do makeup by request.